Alpha is insanely good at 1 v 1 combat. And also good to be an initiator in the team. 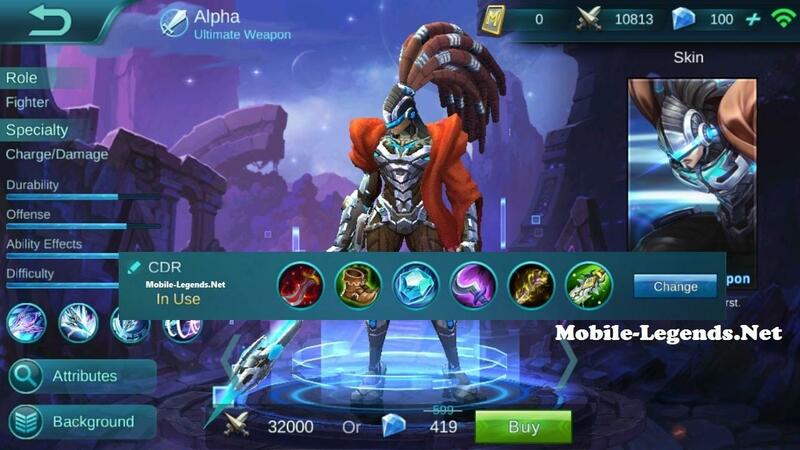 In team war, Alpha can do open war or wait the tank to open war, and help the tank with his ulti. 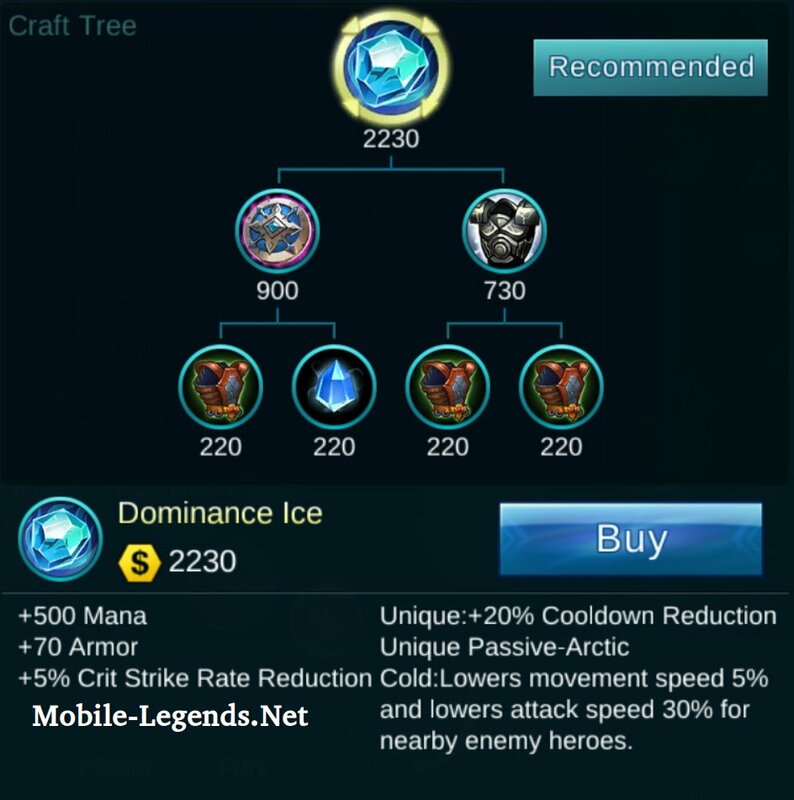 This build try to reduce the cooldown of your skill. The more important item for survive. 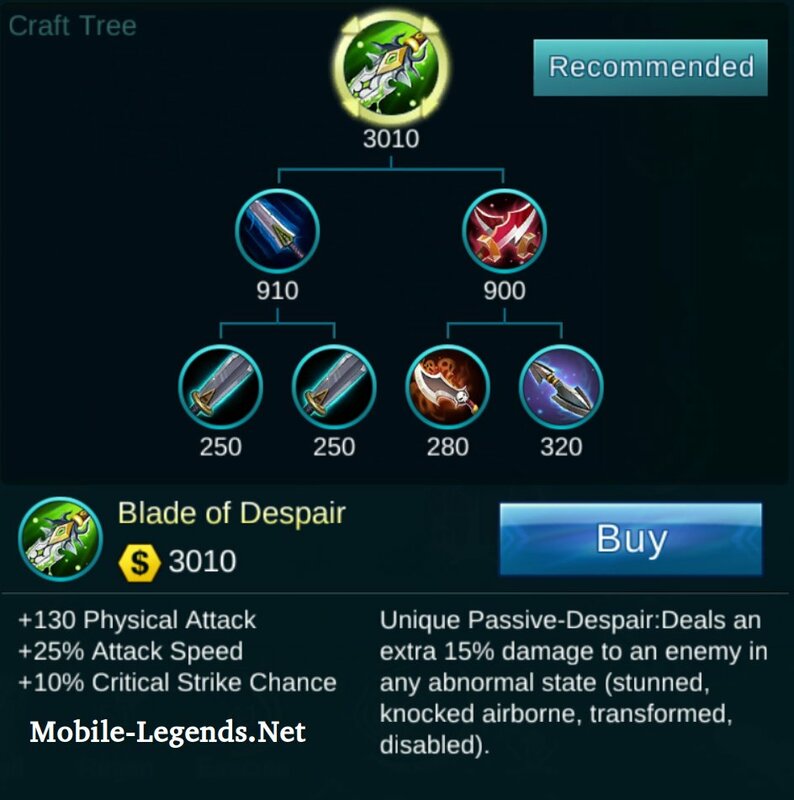 You can still alive with this item. In the early game, the lifesteal doesn’t feel much. But in the late game, this is will help you to be a good initiator and protect your team. Take this item second. This is the flexible item to take. If you met an opponent with 2 or more mage hero, you can change with shoes which can reduce magic damage. If you met an opponent with 3 or more hero physical damage, then use my shoes at the pic. With this item, you’ll get 15% CDR. This is will help you to reduce cooldown for your ulti. And give you some armor too. Ow! 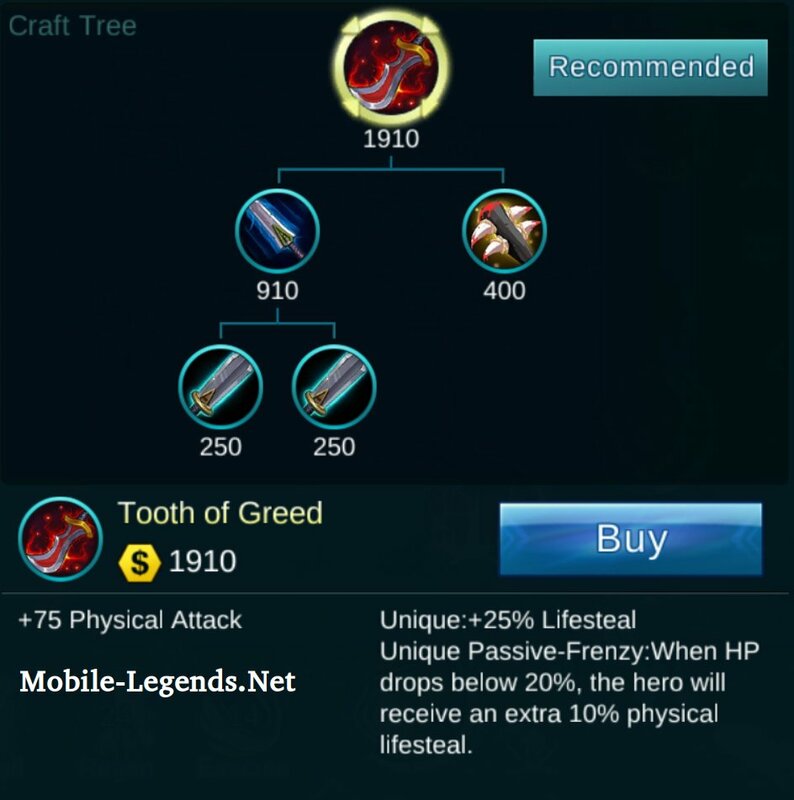 You know, you can do anything if you already have this item! 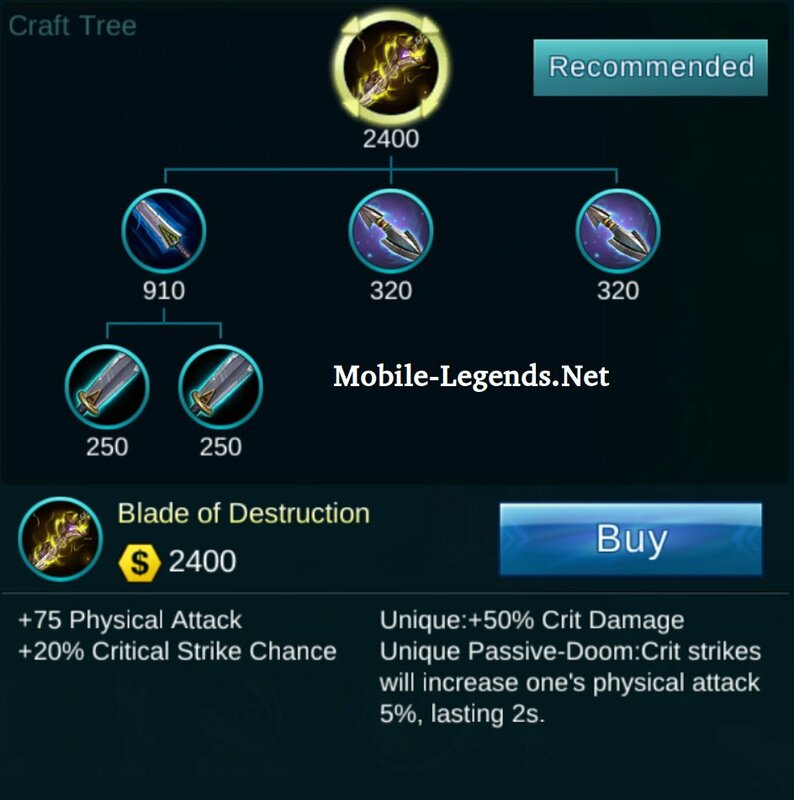 Stun like a boss, and get critical damage from this item! Your opponent will die in a momment! Skill 1 (Rotary Impact): Launches a slash forwards, dealing 175/195/215/235/255/275 pts of physical damage to the enemies along the way and lower their movement speed 70%/70%/70%/70%/70%/70%, lasting 2/2/2/2/2/2s. After the light wave launches, Beta will follow its trace to strafe the enemy, dealing 95/105/115/125/135/145 pts of physical damage. | This skill will help you to installments enemy healt point and you can use to chase your foe. Skill 2 (Force Swing): After powering up for a while, the hero will strike forwards in a conical area and deal 245/265/285/305/325/345 pts of \”,\”physical damage to enemies and slow them down. Every hit on an enemy will increase self\’s attack speed by 5%/6.5%/8%/9.5%/11%/12.5% and restore 85/115/145/175/205/235 pts of HP. While powering up, Beta will strafe at enemies along the edge of attack range, dealing 105/125/145/165/185/205 pts of physical damage. | This skill will help you to fight in 1 vs 3. can give you buff attack speed, and slow movement speed of your foe 70%. Skill 3-Ult (Spear of Alpha): Wields the light spear powerfully, stunning the hit target. The hero will be pulled towards the target, dealing 245/305/365 pts of physical damage to the enemies along the way. When the light spear hits, it will guide Beta to strafe the target\’s area, dealing 205/245/285 pts of physical damage. | The most Powerfull skill from Alpha. you can use this to keep your foe in your attack range, and kill them all! Note: You must full the Skill 2 first. That’s the important skill for Alpha. Because it will help you in team fight and 1 vs 3 (if that happens). Skill 2 and Skill 3 important to max first. Wait your Tank to open the war. Then use your ulti to stun the enemy that hit your tank, continue it with your skill 2 and then skill 1. Stuns all surrounding enemies 0.5s and puts them into a state of confusion for 1s, raising ability cost 100% and lowering movement speed. I recommend you to use Stun Spell. Because they cant do anything if they always in stun. They will hate to see you in map, because they don’t have a chance to attack you. Try this. You know the reason dude. Haha Alpha is Physical hero type. Use this emblem or Fighter emblem. Because Alpha is fighter too. But I recommend you Physical Emblem. Cause it easy to collect them. Than the other emblem. For early game, keep calm and deadly. hahaha at least, you must have a partner. you cant do much in early game. i recommend you mage / another fighter / mm hero to be your partner. you can go to the top lane or bottom lane. but im always go to the top lane for the blue buff. You can easily win with the mage or mm opponent if you have a partner. but, don’t get too rush or you’ll die in your greed. 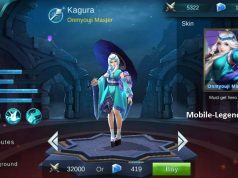 But take care with Kagura, YSS (Yi Sun Shin), Fanny, and Bruno. They have good agility to dodge your skill 1. 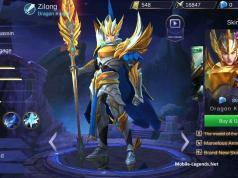 But for Alpha, he is dangerous hero even in early game. His damage is already hurt for low level in early game. In team fight, I recommend you not to go first to open war (but if the situation forced you to do that, you don’t have a choice). Alpha good at the 2nd / 3rd initiator in team war. When your opponent get busy with your 1st initiator teammate (Tank maybe), you can cast your skill 3. After your enemy got stun, quick use your skill 2 and 1. Try to hit many hero / minion for your skill 2 to help you boost your attack speed. Hope you like my Alpha build! 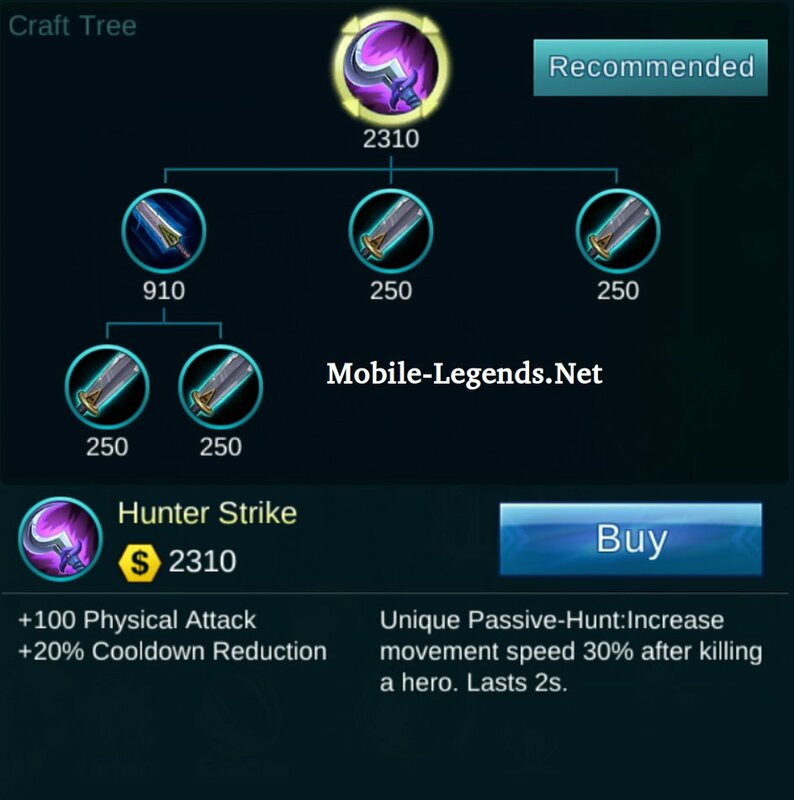 And i hope that build will help you guys! from: “NateNear” thank you for sharing. 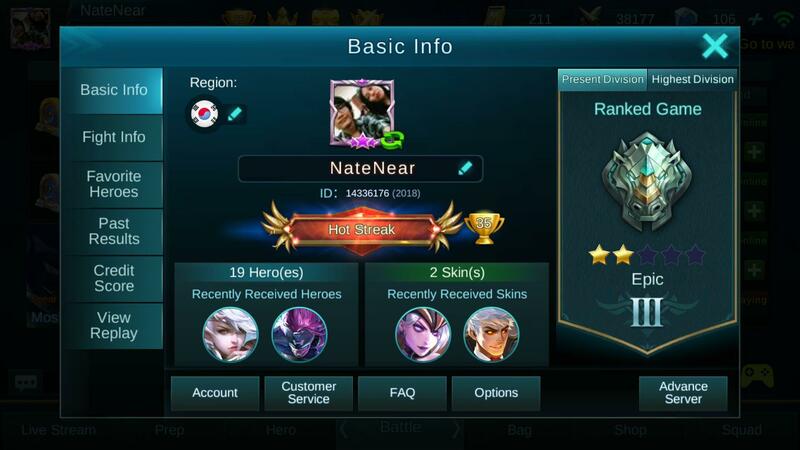 Next articleNew Hero, Wolf Hunter – Roger!